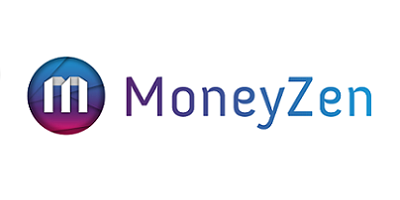 Kelly Gushue has been featured on nationally recognized media platforms, including the Huffington Post and Ellevate Network, to help educate women on investing and claiming their financial power. 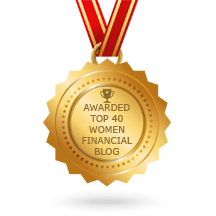 Personal Finance Warrior is one of the Top 40 Women Financial Blogs. 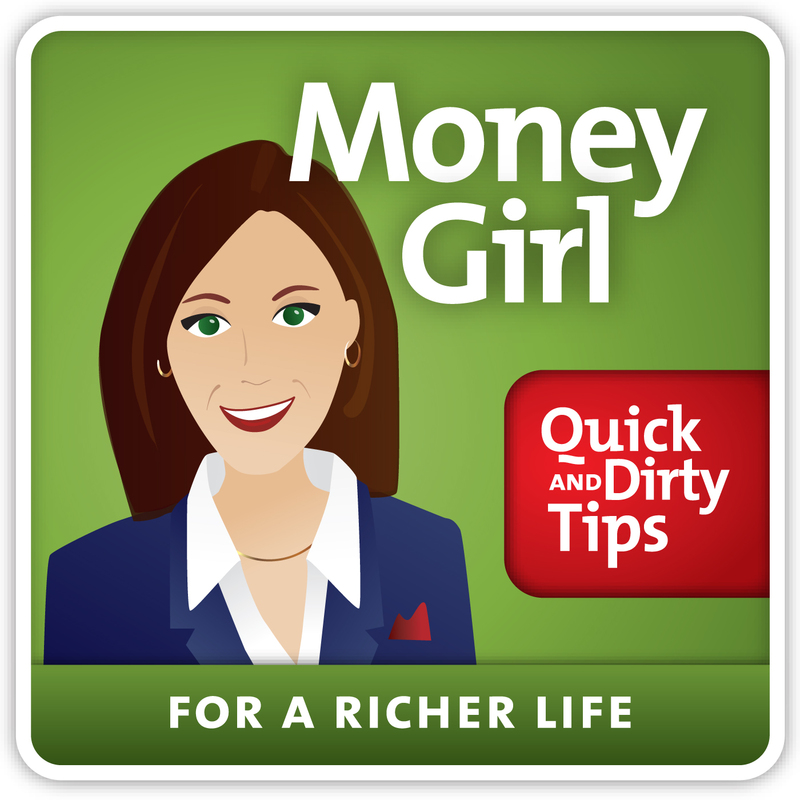 This is the most comprehensive list of Top 40 Women Financial Blogs on the internet.